Professor Eric Dearing conducted research that looked at how immigrant children do in City Connects schools. Dearing is a professor in the department of Counseling, Developmental, and Educational Psychology in Boston College’s Lynch School of Education. He’s also a faculty adviser to the City Connects Evaluation Team. Click here for the press release. And click here for an abstract of the study. “Immigrant students who experienced City Connects significantly outperformed immigrant students who never experienced the intervention on both reading and math achievement test scores. 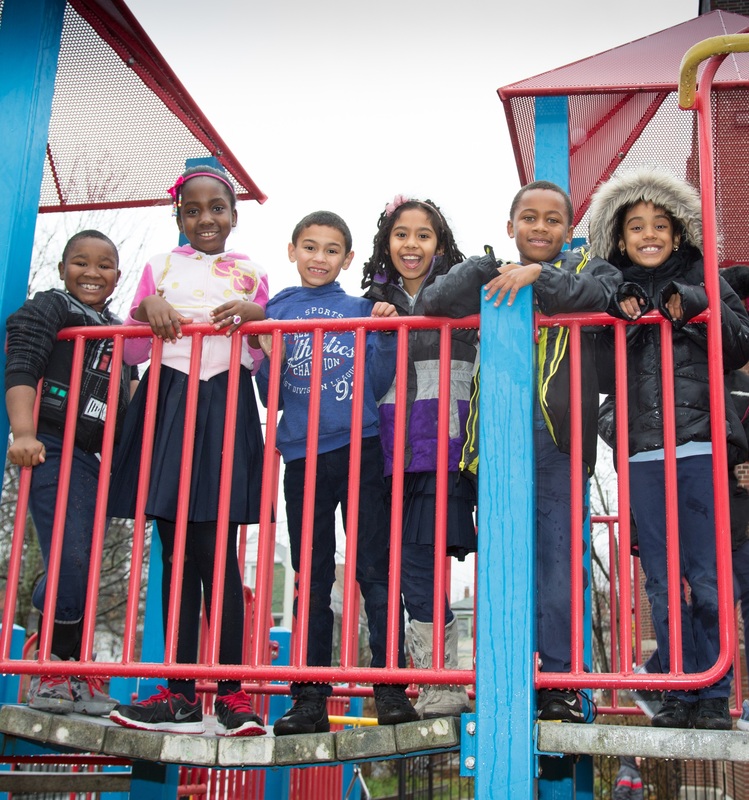 City Connects also narrowed achievement gaps between immigrant students and their English-proficient peers,” our 2016 progress report explains.